"... weekly meetings with the club player engagement director..."
This team should strive to take it easy next year. Rest up for the 2020 draft. Press Release: #REDSKINS Quotes - D.J. Swearinger, Sr.
Where on the curve are the Gruden Redskins? 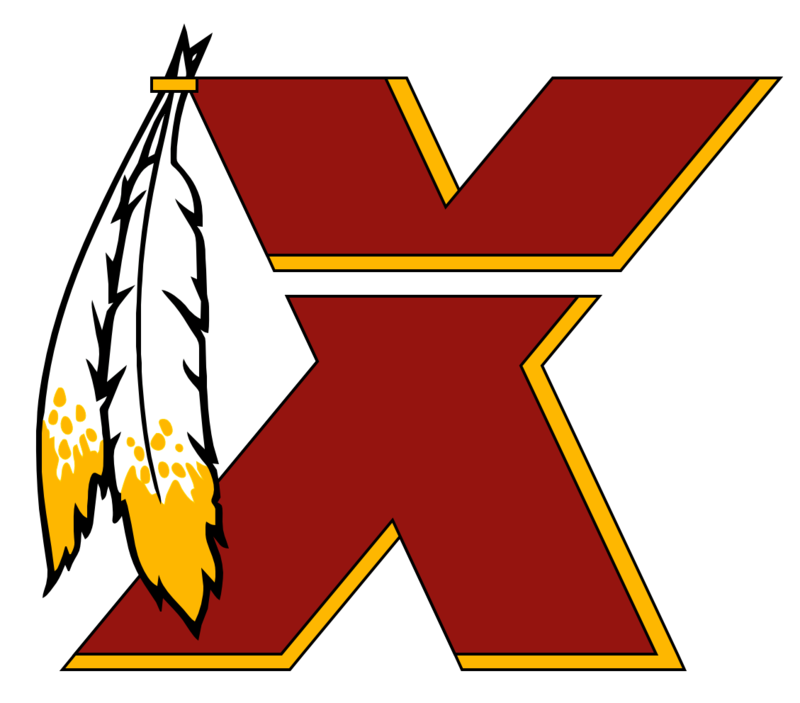 WHAT IF: Redskins are in the 2018 Season's Superbowl. Who Do You Want Them To Play? Instead of Packers in GB, Sea Hawks in Seattle!